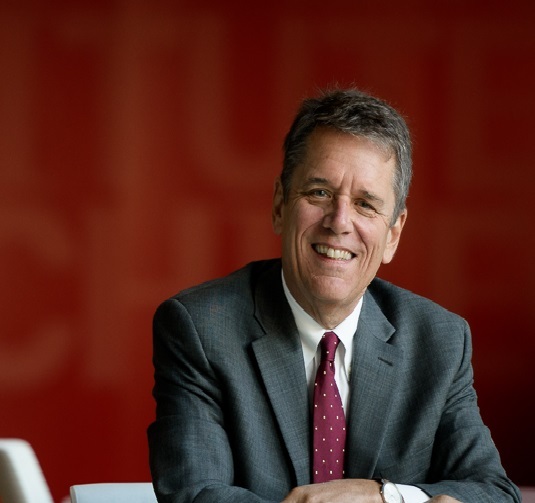 This year AIA National President Thomas Vonier, FAIA will deliver the Keynote Address at Build Pittsburgh on Wednesday, April 5th. Make sure you are registered to hear Mr. Vonier present on the nature of influence and demonstrate how good design delivers. He will discuss how the American Institute of Architects is seeking to harness the power of association in order to wield influence more effectively. Your first job: Delivering newspapers and shoveling snow in Milwaukee, Wisconsin. Project you’re proudest of: . . . is still to come. What’s the most annoying thing architects do? Ask Françoise–she knows. Favorite tool: A 1957 Waterman fountain pen. 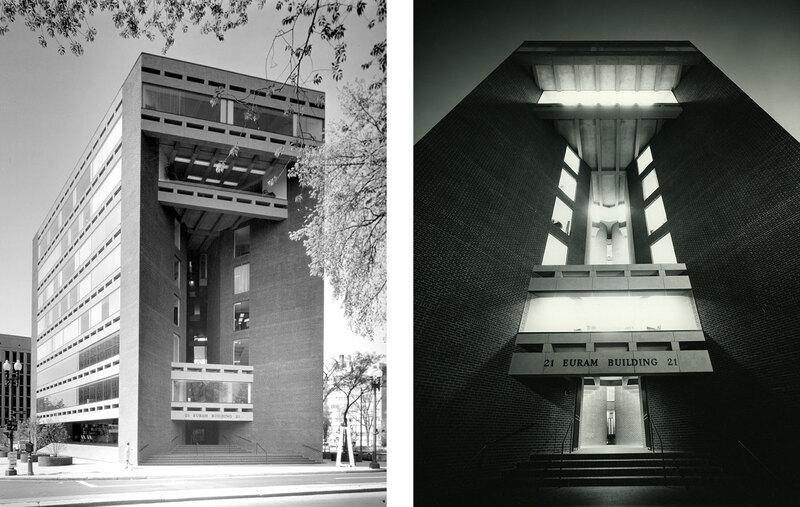 Favorite building: The Euram Building (1 Dupont Circle) in Washington DC, by Hartman-Cox Architects. Architect you’d like to have a drink with: Nathaniel Owings (another one). Best gift to give an architect: Just about anything expensive from a stationery shop. If you hadn’t become an architect, what would you have been? Lost. If you could live anywhere in the world, where? Good fortune and hard work have already landed me in my two favorite places: Paris and Washington DC. What’s on your iPod/Pandora/Spotify? Two Door Cinema Club, Danny Gatton, Vince Gill, Shawn Colvin. Advice to young architects: Seek the good, learn to know when you’ve found it. Architectural quote to practice by: “It’s a shame that the people who know how to run everything are so busy driving taxicabs and cutting hair.” — Will Rogers. Euram Building, courtesy Hartman-Cox Architects.